Alice Jelley is a World Champion Whiskerina. 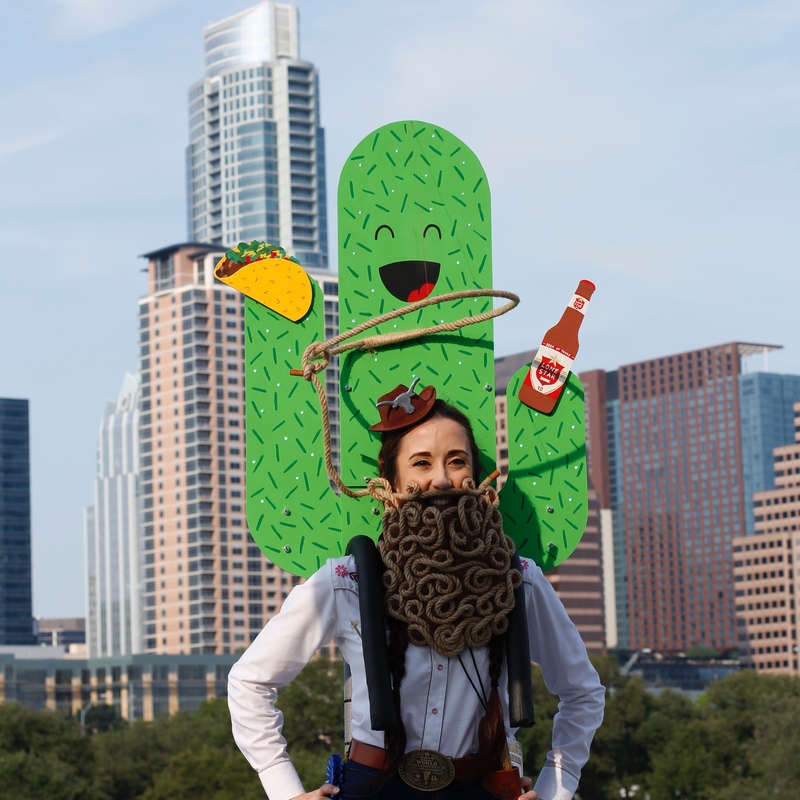 Hailing from Bath England, Alice had the honor of being crowned #1 Creative Beard at the World Beard and Mustache Championships in Austin Texas in 2017. She was recently a judge at Come and Shave it 12 in Austin Texas, and we sat down to discuss many things “beard”. It was a pure delight to hang out with Alice and hear about her adventures in the facial hair world and how they have made her an international champion. We talked about how she found her interest in “creative” beard making and how it has evolved and we also chatted about her love of Star Trek. Alice is a very interesting woman doing some really creative things in the beard and mustache scene, enjoy this informative and entertaining talk! I also included a fun Live Q and A excerpt from The Roughneck Beard and Mustache Facebook Group that happened with Andrew Mattson, a supporter of The Beardcaster. I asked a whole bunch of great questions and Andy answered them in his comical "Candy Andy" way. Enjoy the laughs!! !